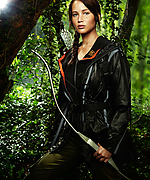 Public AppearancesPhotos of Jennifer at premieres, award shows and more. 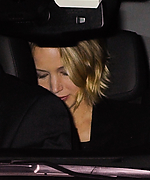 CandidsPhotos of Jennifer out and about. Photoshoots & CampaignsPhotos and ad campaigns taken by professional photographers. 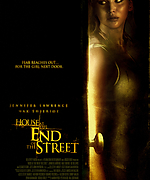 MoviesPromotional photos, stills and screencaptures of Jennifer's movies. 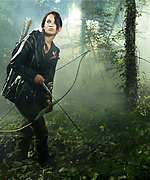 TV ShowsPromotional photos, stills and screencaptures of Jennifer's TV shows. MagazinesScans from magazines featuring Jennifer. ScreencapturesCaptures of interviews, behind the scenes and more. There are 2 registered users. The newest registered user is luna. In total there are 34 visitors online: 0 registered users and 34 guests. Most users ever online: 200 on 02/07/18 at 01:33. Registered users who have been online in the past 5 minutes: .